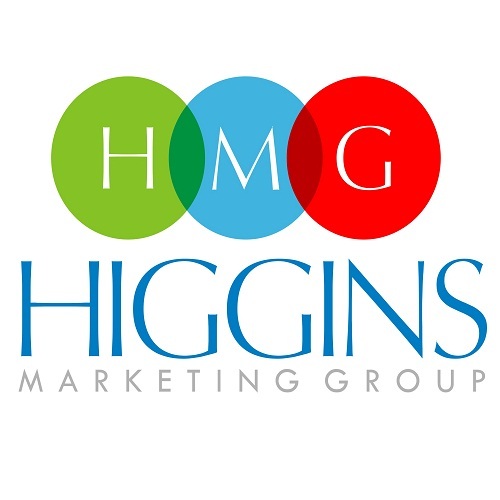 Higgins Marketing Group is a full-service web marketing company focused exclusively on helping small to medium sized businesses grow their revenues. Our core team is based in the Orlando, FL area – with about 50% of our clients being local and 50% being elsewhere in the US. 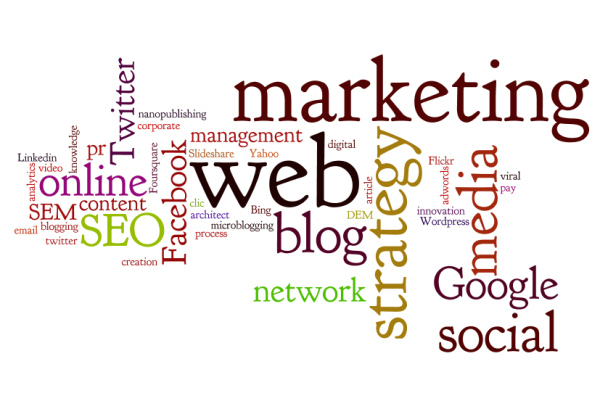 As a full service web marketing firm, we partner with our clients in a variety of ways. For some, we’re heavily involved in every facet of their marketing, from strategy development through implementation. For others, we help with specific needs like website design, Google AdWords management, SEO, Facebook advertising, and marketing automation. My name is Jim Higgins. I’m an entrepreneur and a small business marketing consultant. I’ve had the privilege to start and grow a small business from the ground-up and sell to a $4 billion global firm. I know what it takes to aggressively grow a small business and marketing is my passion. That’s why I founded Higgins Marketing Group (HMG). For as long as I can remember, I’ve had the entrepreneurial itch. As an elementary school kid I was the king of fundraisers. I remember biking for miles on the hilly back roads of West Virginia… stopping at every remote house or trailer. I’d proudly introduce myself and whip out my glossy brochure full of things they couldn’t possibly live without. I’m sure I came close to getting shot more times than I knew (they like their guns in West Virginia), but someone had to get these great products in front of these people, right? 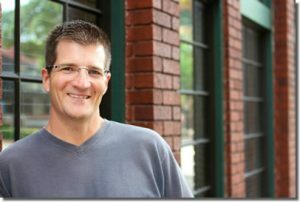 Flash forward about 30 years… I had the privilege to co-found and aggressively grow a consulting and technology company. I was personally responsible for marketing & sales strategy and execution… ultimately achieving 7,233% revenue growth over an eleven year period. On October 31, 2011 that company was sold to a $4 billion global firm. No surprise, life changed A LOT on November 1st, 2011! I became one of 20,000 employees. I’m not a big company g uy. How should I put it? I don’t like unnecessary hoops and complexity. I don’t like planning to plan. I don’t like seeing business opportunities pass me by because we can’t act fast enough to seize them. I’m a small company guy. I love the energy. I love the feeling of personal accountability. Bottom line, I like getting stuff done. Like most of us, my career has been filled with progressively bigger jobs. Yep, I’ve been mostly motivated to earn more and become “successful” over the last 20 years. Your company does less than 15 million in annual revenues. That’s our sweet spot and that’s where we can have the most impact. Your company’s primary need is increasing revenue through generating sales leads, with long-term branding being secondary. You need a partner that will provide honest feedback, make recommendations, and work with you over time to ensure results. Your company does more than 15 million in annual revenue. Well done, but our strength lies in helping smaller companies get to this point. Your company’s primary need is longer-term branding, with less need to focus on generating and nurturing sales leads. You’re strictly looking for administrative or tactical support, such as sending an email blast or post card mailing. We work shoulder-to-shoulder with clients to significantly improve your business. HMG is not a vendor that seeks to push a specific product. The direction we give our clients meets the same standards as the advice we would give people that are closest to us. We will be frank, honest and always recommend a solution that meets your needs. Sometimes we’ll play a part in delivering this solution. Sometimes we won’t. 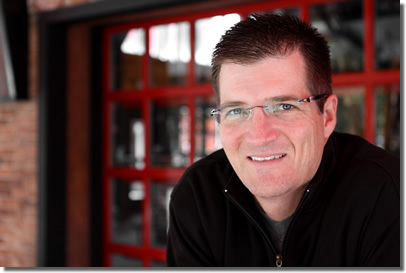 We have a job to do – help you increase sales. We don’t shy away from this and openly work with you to measure the impact we’re having. If we’re not moving the needle in the right direction, we shouldn’t expect to be around for very long. We educate. Our job is to help you define a clear and realistic game plan and execute on this plan. But we also educate you along the way. You may choose to work with us for the long haul, but we’ll take steps to ensure you’re not dependent on us. Can HMG Support Every Aspect of My Marketing? We bring broad online marketing expertise to the table, along with deeper specialties in marketing strategy, unique selling proposition, sales copy, Google AdWords pay-per-click, website design, and marketing automation. This mix of broad and specialized skills meet the needs of most clients, but we won’t hesitate to recommend other specialists that meet our standards for expertise and client focus. Either way, we’re deeply involved, act as your single point of contact, and maintain “ownership” of your success.